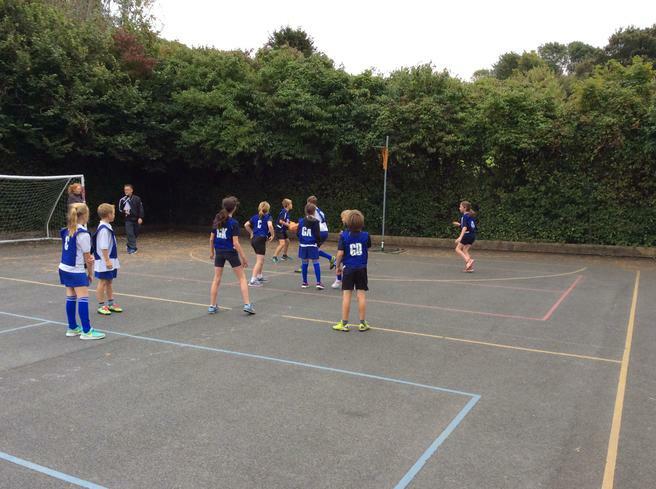 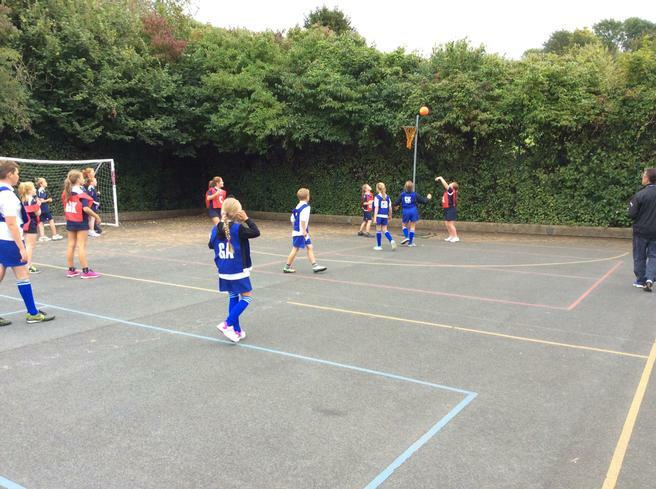 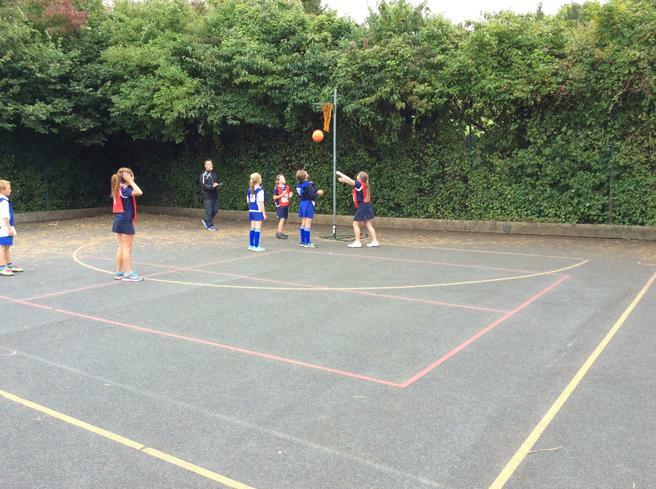 Last week Aveton Gifford Primary School hosted the first South Hams First Federation Hub inter-school netball tournament, playing against teams from Newton Ferrers and Salcombe Primary Schools. 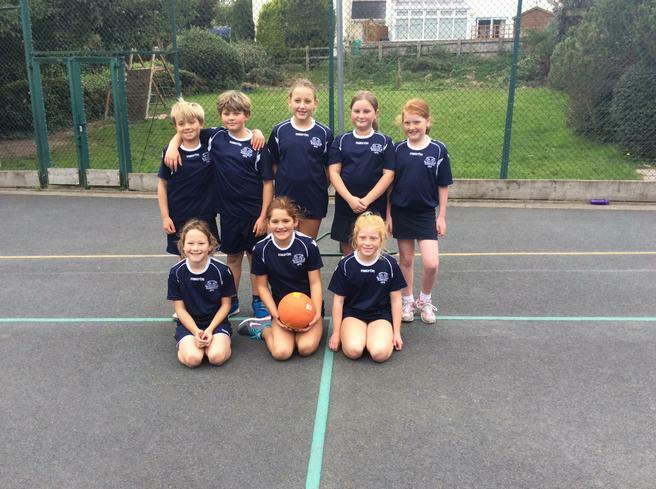 The children all had a great time competing against each other and we were all delighted when our team finished in first place overall. 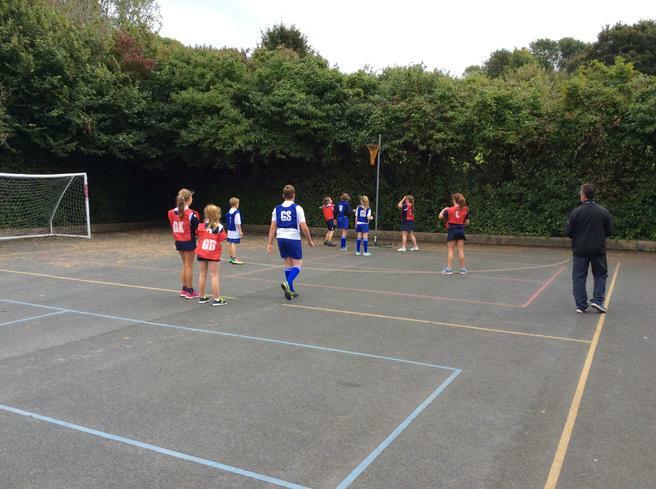 We are looking forward to our next Hub competition on 30th November when the girls compete in their first football tournament.